Sanford is home to over 50,000 residents and is a mere 20 miles from Orlando. Being so close to the tourist magnet Orlando allows for a relatively cheap billboard and advertising market still with high traffic numbers. Sanford shares many of the same highways that go into Orlando. The Central Florida GreeneWay and Interstate 4 are high traffic roadways and billboards on these highways would yield high exposure and offer potential growth for your business. 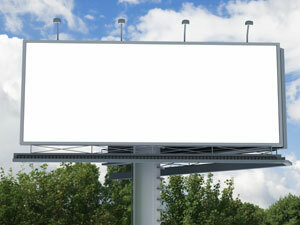 The shopping centers in Sanford offer another out-of-home advertising opportunity. Mall advertising or digital signage advertising in centers like the Sanford Plaza Shopping Center or the Seminole Towne Center Shopping Center would be another effective advertising strategy to grow your business.